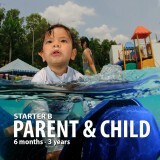 In this program, infants and toddlers learn to be comfortable in the water and develop swim-readiness skills through fun and confidence-building experiences. Parents learn about water safety, drowning prevention and the importance of supervision. Infants and toddlers are introduced to the aquatic environment and encouraged to enjoy themselves while learning about the water. This class is for kids who aren’t yet able to respond to verbal cues and jump on land. 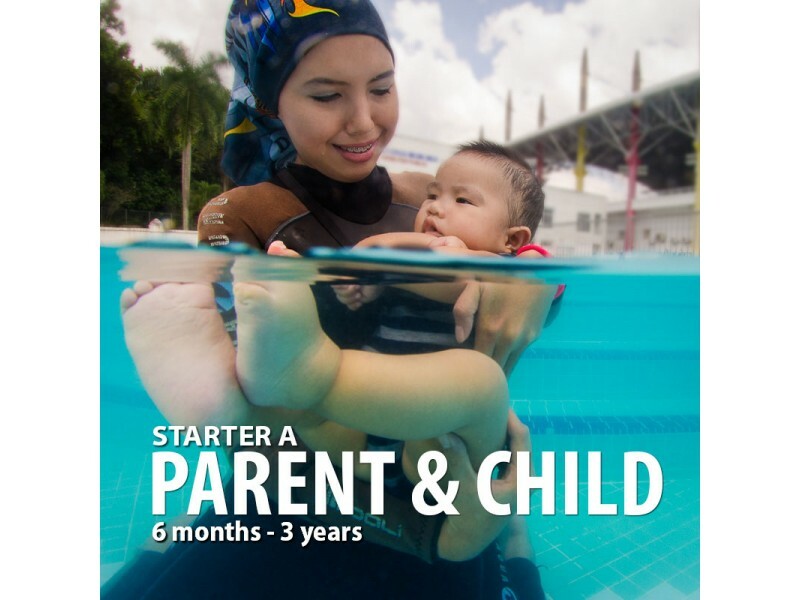 You’ll work with your child to explore body positions, floating, blowing bubbles and fundamental safety and aquatic skills. This class is for kids who aren’t yet comfortable working with an instructor without a parent in the water.